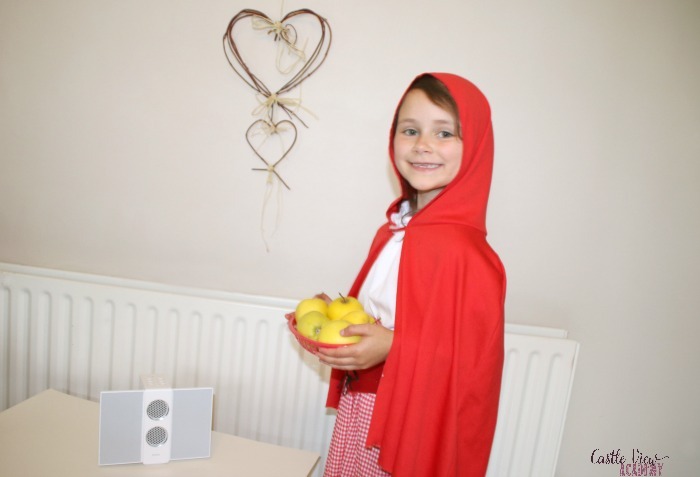 Have you ever wished there was a radio station just for kids; something that sang of good morals, behaviour, and kindness and that was age-appropriate and still available 24/7? 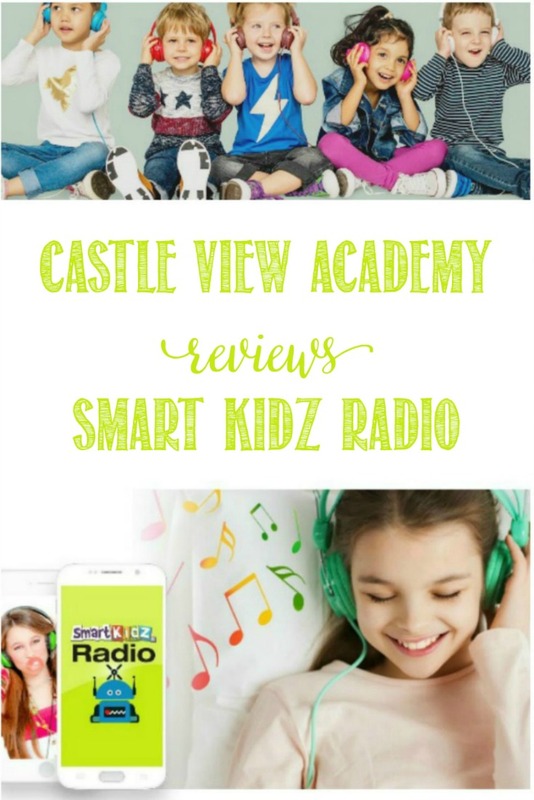 Smart Kidz Media is now broadcasting Smart Kidz Radio and today we’re sharing our thoughts about it over the past couple of weeks. 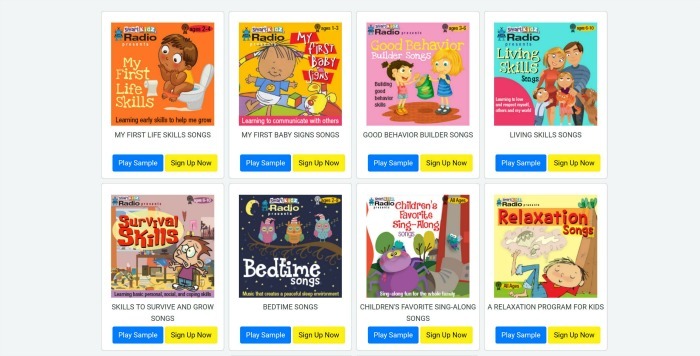 Smart Kidz Radio is a free online streaming radio station that has programming day and night, which means that your children can listen to it wherever they are around the world, which is nice. Coming soon will be the ability to download apps so you can listen to the program on the go or without having to have a PC/laptop running which means you’ll then be able to listen in the car or just about anywhere. Also coming soon will be the ability to purchase “on demand” programming (you can listen to examples of this on their homepage). These programs will include things such as stories, fairy tales, relaxation songs, survival skills songs, etc. I’m finding from listening to some of the on demand programming samples that if you have older children, these are the programs that will appeal more to some of them. 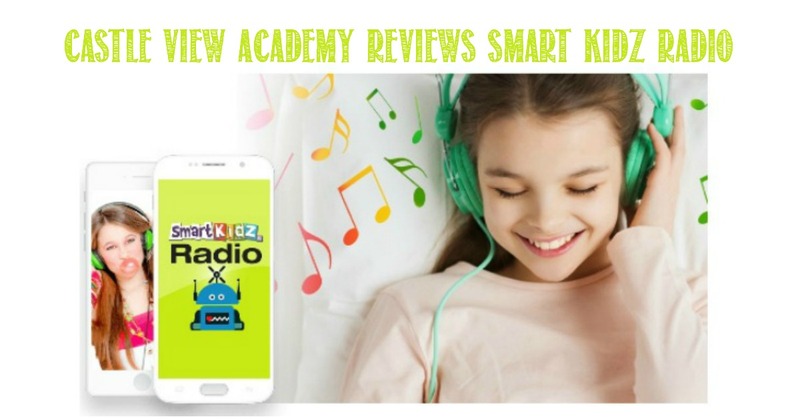 Smart Kidz Radio plays songs that have positive messages of treating others well, being empathetic, being kind, having a good work ethic, what to do when you’re feeling down, etc. 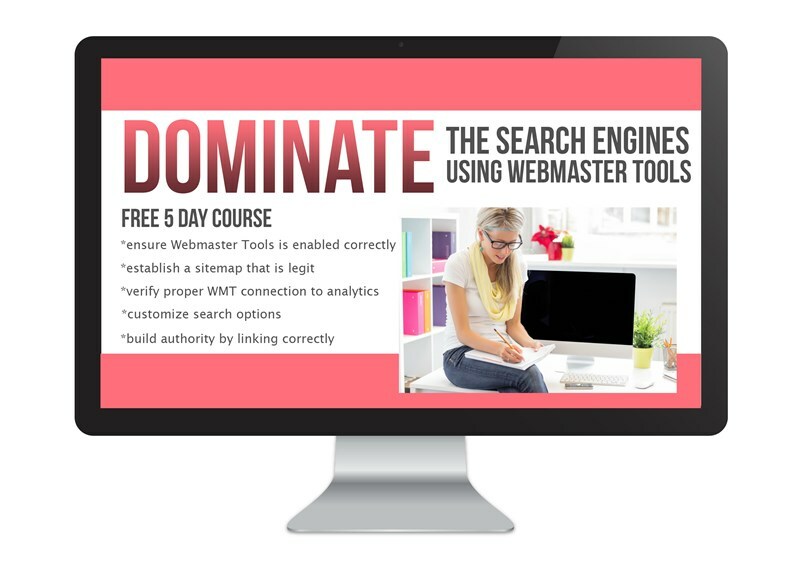 The programming is ‘advertisement free’ in that there aren’t advertisements for products, etc. (other than another Smart Kidz Media product), but like other radio stations, there are occasional breaks between songs when the announcer shares a piece of advice about life, such as “use your head and think for yourself”. My children listened to this radio station a little while working on their schoolwork, as they often will have some music or a radio playing in the background during the day. What appealed to my children more than the music itself were the podcasts available. There are several available now, and I hope that they add to them. The majority of the podcasts at this point are fairy tales, so they’re a bit like listening to an audio book of Little Red Riding Hood, Treasure Island, and Rumplestiltskin. Smart Kidz Radio is aimed at children from 2 to 10 years old. My children are 8 & 10 and I’m afraid to say that they have outgrown the streaming programs; not necessarily the message, but the style of music is more aimed at younger children as there isn’t the wider variety of genres that my children are used to listening to. I think that children from birth to about 5 or 6 would get the biggest benefit from the songs. Although this program isn’t the best fit for us at the current time as my children are on the older end of their target market, this would have been quite useful when they were todders/preschoolers and I was childminding/babysitting. The children loved music but we all eventually grew bored of listening to the same 4 children’s CDs all day long. I’m thinking that Smart Kidz Radio would be good for young children to listen to when learning English as a second language to get them acquainted with the sounds of English as the words are enunciated quite well. For this purpose, purchasing an “on-demand” program would be the way to go so that children can listen to the same song over and over again to learn it. With this in mind, it might be an idea for Smart Kidz Media to be able to provide PDFs of the lyrics so children are able to follow along; this would also help potentially with learning to spell, and could lead on to other activities such as word searches, etc., for children to do. READ A Very Smiggle Christmas With Gifts Galore! To sum things up, although Smart Kidz Radio isn’t a great fit for our family at the current time, they’re onto a good thing and will certainly appeal to those with younger children; either parents, childminders, day cares, English as a second language teachers, and I can even imagine it playing in paediatric offices. 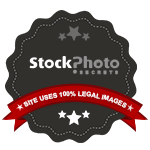 Check it out if you think it could be a good fit for your situation! 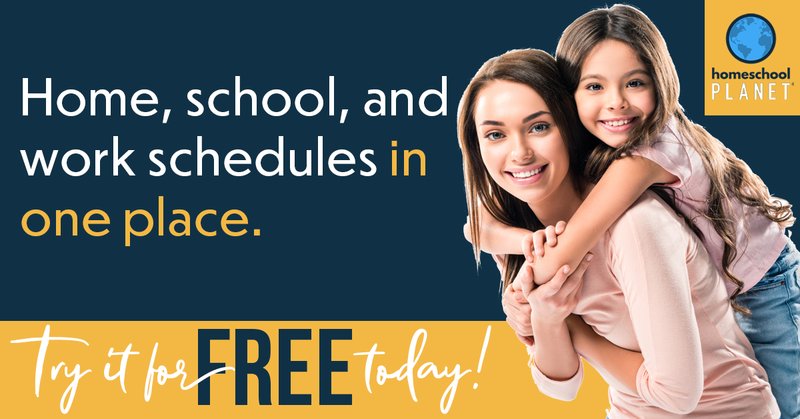 To read more reviews about Smart Kidz Media by the Homeschool Review Crew, click on the graphic below and follow the instructions. You will find 80 honest reviews by the Crew. 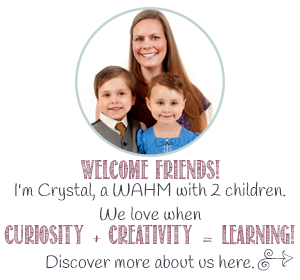 If you’d like to know more or would like to follow Smart Kidz Media , you can connect with them through their website, Facebook, and Twitter.